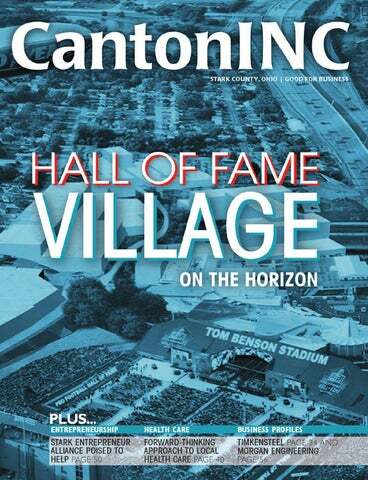 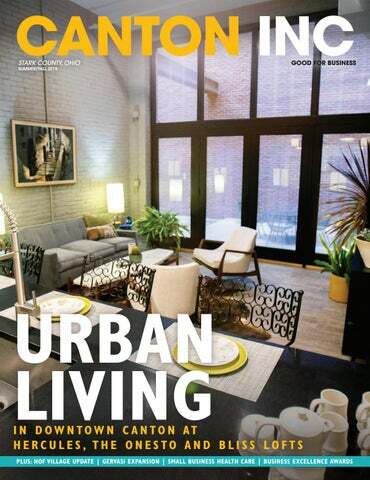 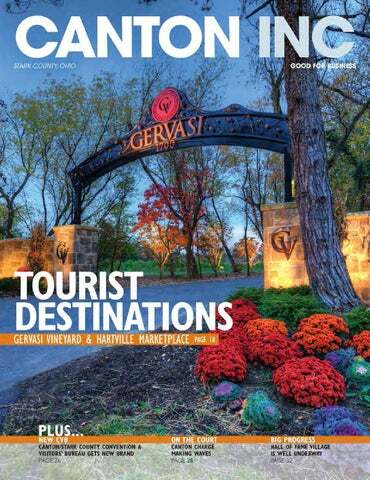 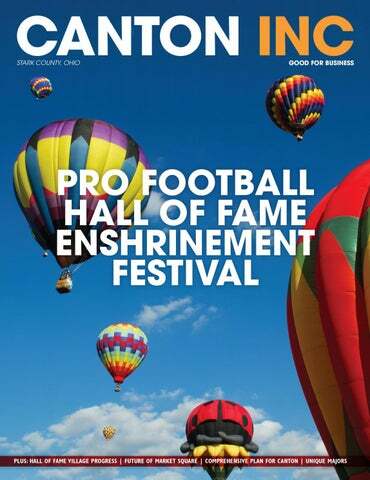 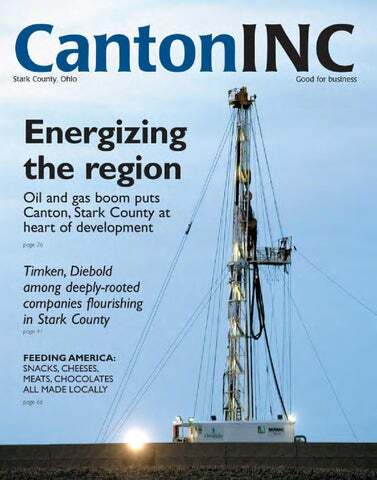 Canton Inc., is an economic development publication that the Canton Regional Chamber of Commerce produces twice-yearly in collaboration with GateHouse Ohio Media, parent company of The Repository. 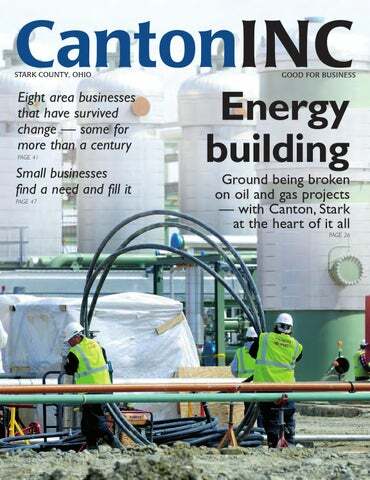 Inside, you'll find that Canton Inc. highlights examples of business and economic development activities in greater Canton/Stark County, showcasing all that's positive about the pro-business landscape of our region. 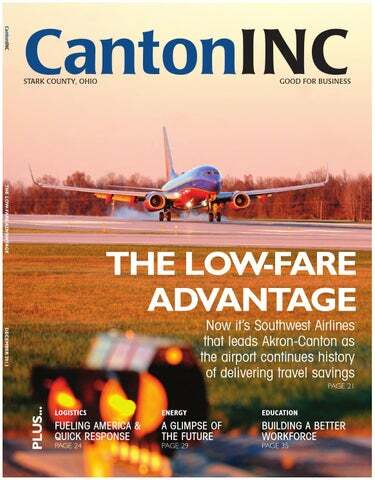 We're poised to welcome even greater investments, expansions and growth of new and existing businesses. 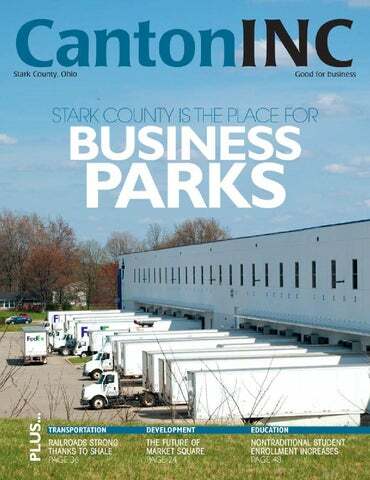 By showcasing the business landscape here in Canton, through rich business features and highlights on education, transportation, health care, quality of life and more, we hope to attract new businesses, increase business growth here in our community, and change the local perception of our region. 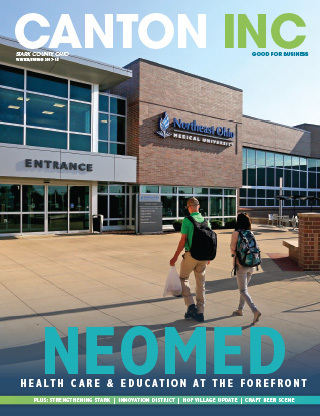 We believe that this issue will be the first of many to come, and that we will have the opportunity to showcase more businesses and highlight additional resources in the future. 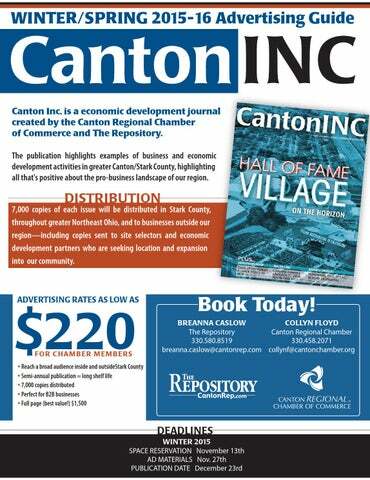 If you would like to obtain a copy of Canton Inc., please contact Monique Thompson-Kennedy, events and marketing assistant for the Canton Regional Chamber, at moniquet@cantonchamber.org or (330) 458-2070. 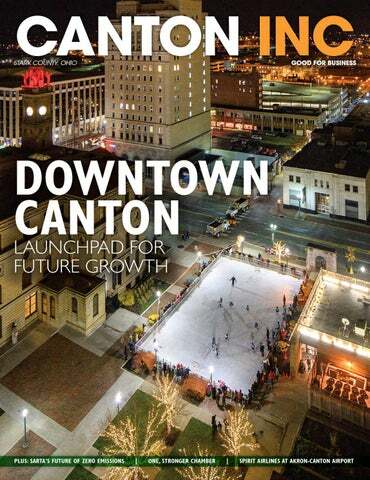 Together, we can entice businesses of all sizes to choose our region for doing business.